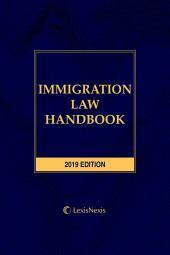 Provides guidance in the development, evaluation and implementation of corporate privacy/security policies and procedures to ensure that privacy practices are compliant with U.S. laws and regulations. 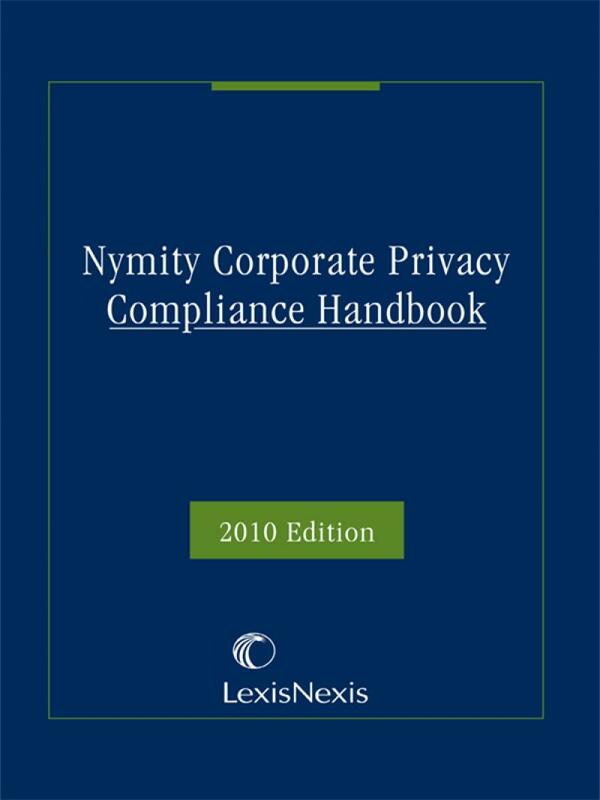 In the Nymity Corporate Privacy Compliance Handbook, you will find references to other publications and online resources to further guide your strategy for your corporate privacy concerns. 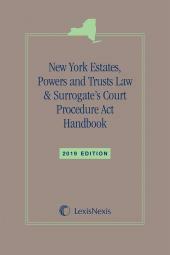 All references are available directly through Nymity's PrivaWorks website (www.privaworks.com) with a subscription. 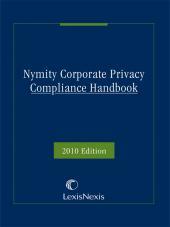 About the Author: Nymity is a global privacy and data research services firm specializing in compliance and operational risk management. Its team of privacy lawyers and former Chief Privacy Officers are dedicated to producing comprehensive support materials available through PrivaWorks, the advanced web-based compliance research tool used by over one thousand privacy professionals around the world. 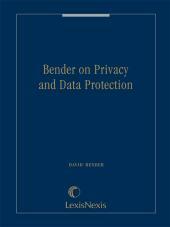 Nymity research includes PbD Risk Optimization Methodology, a privacy management method that helps organizations build Privacy by Design (PbD) into best practices.